कैसे मनाये प्राचीन वैदिक होली ? 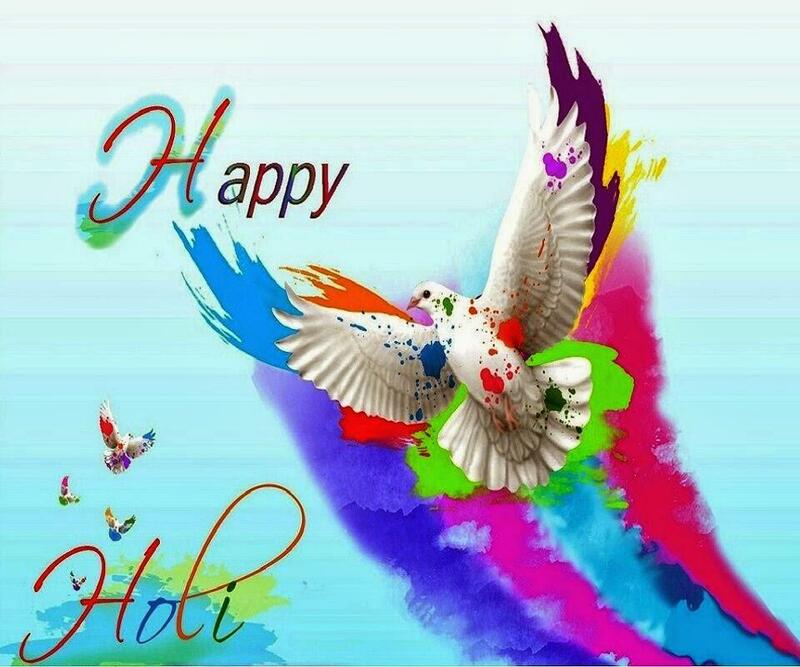 This entry was posted in Holi and tagged #शुभवैदिकहोली, ASARAMJI BAPU, ASHARAM BAPU, Happy Holi. This entry was posted in Holi and tagged SANT SHRI ASHRAMJI BAPU.